What Is Bards In The Woods Now? Local food, as much as we can, but it does not matter whether folks bring a little bit or a lot for the picnic table. We just love to tuck in and share. ... or we may lose that access and its benefits. and there is a lot to be gained from this. 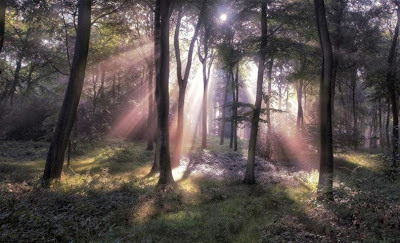 You can read about Shinrin Yoku - Forest Bathing by clicking here. 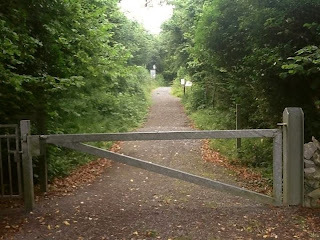 Keeping Public Forest Public ... Why? to possible forests sell offs. ... just before Ireland's National Tree Week 2012, last year. Prolific Sligo poet Edward Durand came up with the phrase Poetree Walk and I wanted to re-launch Bards In The Woods that had done in Scotland many years back to include poems, stories, songs and folk drama. Visitors want to identify trees, plants, flowers, fungi, birds and wildlife. and, especially, what can we do for conservation !!! our wisdom, comfort and relationship with the trees and forests. seemingly, millions of people now. and the stone circle or passage cairn usually wins. I find that a bit sad, myself, but will not go into that here. Not all of the wonder is from these megalithic sites either. A lot of of the broad leaved tree forests are on land that was once part of landowner estates where the big houses and ornate gardens have long gone but still remaining are gothic remains such as stone steps, walled garden walls, ice houses and boat houses. Their stories are intrigung too. More people are viewing these overgrown ruined estates as sanctuaries of nature, learning, and personal peace today, rather than feel like a trespasser risking enslavery, starvation, torture and eviction that some of these places once administered. A Woodland Gathering hardly takes any organizing. A woodland gathering can be 2 people as much as it can be 200 people. but I do not think we have had 200 people turn up yet though. I think the most is around 50 so far. Most common is between 5 and 15 people, but I would like it to be more. Can you help us achieve a special goal? all around Ireland, each with at least 20 people present in them. We need photos and video clips of these events to post. the people that are the backbone to their salaries careers and pensions. Politicians will protect their source of votes, if pushed and made aware. Use this Bards In The Woods web site to locate forests and woods near you. so we can let others know there is a Forest Gathering in your chosen forest. and show you how easy all this is, with minimal organisation. and a relaxed ramble in the forests with me and others? No programme is needed, just let it flow. is incredibly relaxing and warming between people. It is a total social ice-breaker. ... and flows into more stories and enjoying each other's company. as everyone is much more relaxed and happy. Bards In The Woods is not a psychological gauntlet. There's no being forced onto a pedestal you do not want to stand on. and invite others along to do this with you. or to save two cars travelling when everyone can fit into one car. also let me know too, as we do this with some people too. ... so can you help? 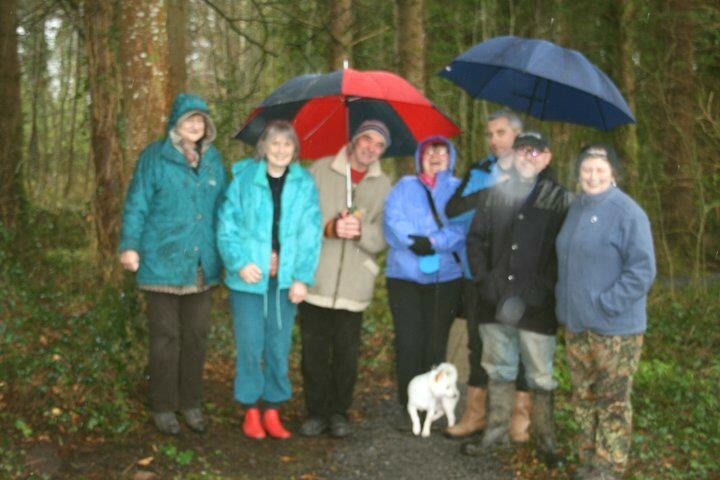 Can you help expand our Gatherings In Irish Forests?